Everything I Needed to Know I Learned in…College? 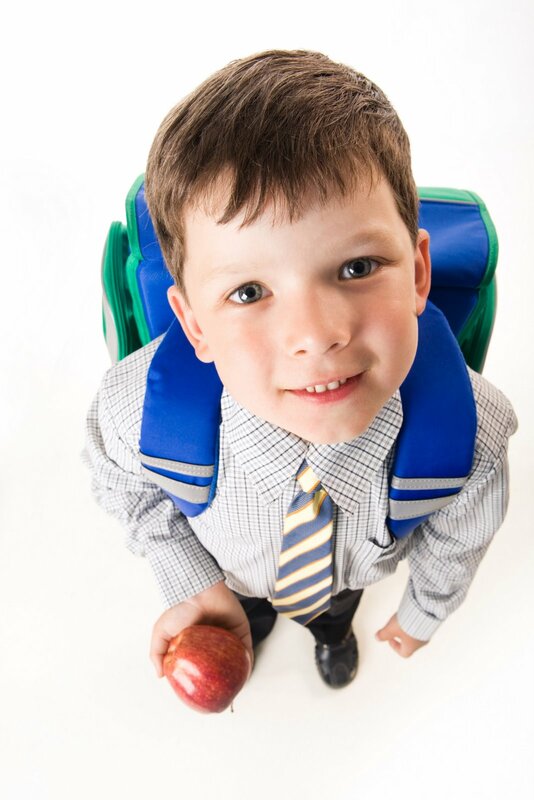 Back to school….I can remember it now: the smell of fresh paint on the walls, my awesome Trapper Keeper tucked neatly away in my backpack, and all the #2 pencils I could ever dream of. Cue the Billy Madison song. Wait – that was my first day of kindergarten. Is the first day of college (for new or returning students) that different? As I got to thinking, I realized that no, they’re not. That’s when I was inspired to write and crowdsource (asked a lot of friends for input) this post. I asked each person for their best advice for college students. Don’t take a year off after high school or during your college career. Tough it out or lighten your load. It is 1000x harder to go back and get in the groove. You have to earn a living eventually. Choose student organizations, such as Enactus, that will help you develop your leadership skills. You don’t have to know what you want to do for life at age 18! Use your college days to explore! Always do the best work you can possibly do and take pride in it. Oh, and have some fun along the way! Avoid posting pictures to Facebook that you wouldn’t want employers to see! Enjoy every minute and have as much fun as possible. Ask questions, network, stay on top of deadlines, contribute to discussions, and have fun! Remember you are there to get an education first, but most importantly enjoy it. This will be one of the best times in your life. Start using your career center now! College is what YOUR experience. It is not your parent’s, friend’s, or anyone else’s. It is what you make it. That’s it. These are just a few little nuggets of advice. Feel free to add more in the comments section. Now, let’s ask YOU a question: What do you want to know about college and your career? Special thanks to Ashley Schmidtke, Marie Badger, Cindy Billington, Maura Quinn, Phillip Langham, Kim Costello, Catherine McNair, Christian Garcia & Toppel Career Center (University of Miami), Matthew Taylor, Mike Conley, and Tammy Burke. Next Don’t Look at Me in That Tone! The one thing that I have noticed about my college education and my current career is that they are different but similar. What I initially studied in school, I had envisioned a career path in Human Resources. I am currently using skills I have learned through my career to be the Marketing Coordinator for a workforce development agency. Along the way, what I learned in college has transferred (interpersonal communications) to almost everything I have done, but has not been the driving force behind it. And the agency for which I work has taught me that it is OK to change careers during your life. Most people will do that 7 times. Thanks for the comment, Dee! You’re absolutely right. Gone are the days of finding a job with a company and staying with that company for 20+ years. I think I had 7 jobs before I graduated college, so 7 total changes really isn’t that bad! 🙂 Thanks again. As always Kirk, GREAT BLOG!!! Great article. I’m going to tell my sister at PSU to check this out! PS. If you don’t know about Trapper Keepers, surely you know about the Lisa Frank glitter sticker craze…my sisters literally fought over them. Thank you so much for this wonderful information . Great advice! College can indeed be one of the best times of one’s life. I learned so much more outside the classroom than I did, inside… so I’m happy to see several of your points addressed this idea. Many college students have no idea what they want to be when they “grow up”. College is a great place to start finding one’s way. I’d add to your list that students should participate in as many internships as they can… at least one per college year. Through internships, students can get a huge head start on their future. That makes the transition to the “Real World” SO much easier. Thanks so much for the comment. One of my wise friends said once that “it’s not about what you want to be, it’s about what you want to DO.” College is a great place to find that. It’s a testing ground for a lot of things – why not test drive a career through an internship opportunity? Great point.